The massive data breach can be an opportunity to do some cleanup and implement security recommendations. If you had a Yahoo account in 2013, your name and password were stolen. 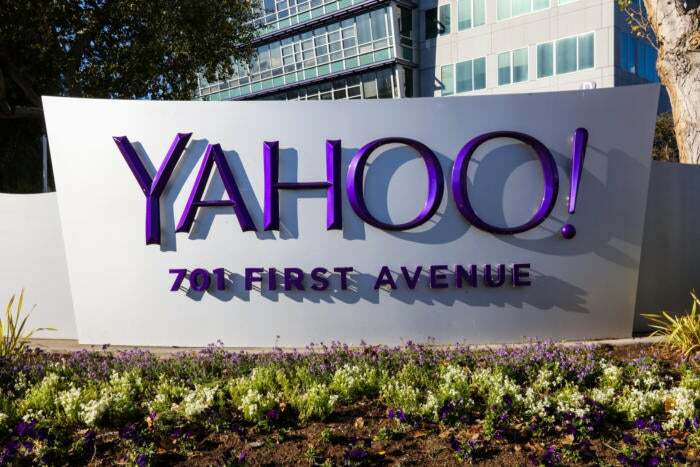 Yahoo expanded the scope of its massive data breach on Monday. In December, the Internet giant announced a hack that affected over a billion accounts, making it by far the largest data breach in history. Now, the company says that every Yahoo account in existence in 2013—more than 3 billion—was breached. The hackers walked away with password hashes that can be easily cracked. If you’re a Yahoo user you should consider your password compromised and should take all the necessary steps to secure your account. You should follow all of Yahoo’s recommendations, such as changing your password and watching for suspicious account activity, but here are a few more advanced tips that you should have in mind. And if Yahoo's lack of security has you down, read PCWorld's guide to replacing five major Yahoo services and deleting your Yahoo account. Editor's note: This article was originally published on December 16, 2016 in the wake of initial breach reports, but was updated after Yahoo expanded the breach to 3 billion accounts.